56th HDRI Panorama release. High resolution for background/reflection and small one for lighting. 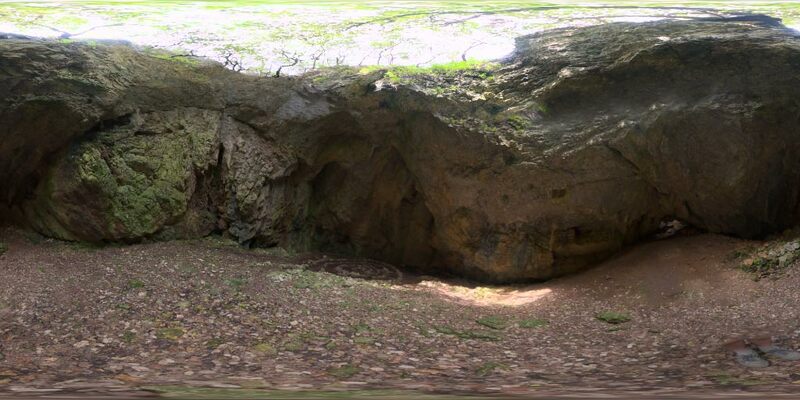 HDRI is shooted not on a tripod (not possible in the cave) so the quality is not perfect.